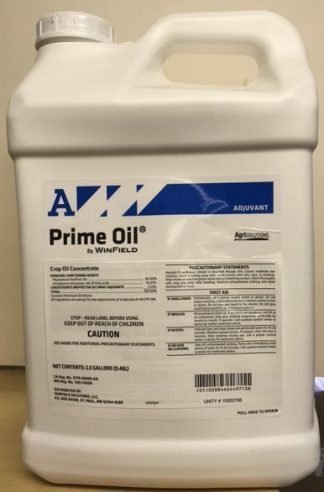 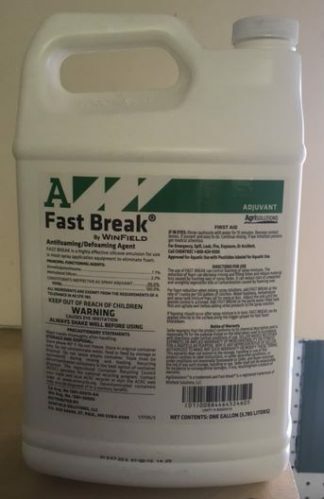 Fast Break Antifoam/Defoaming Agent by Winfield. 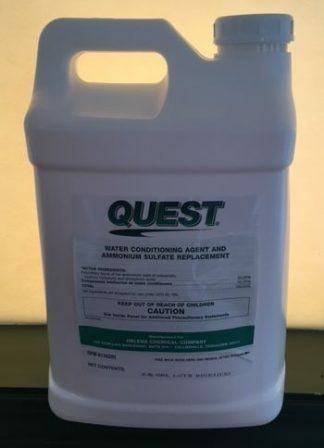 Active Ingredients: Dimethylpolysiloxane 7.7% and Methylated Silicon 2.3%. 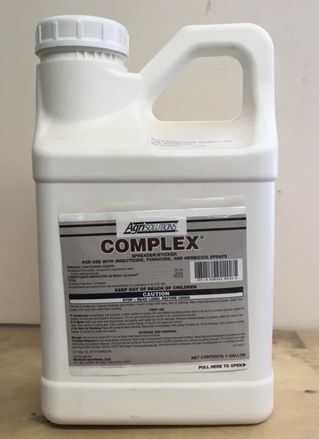 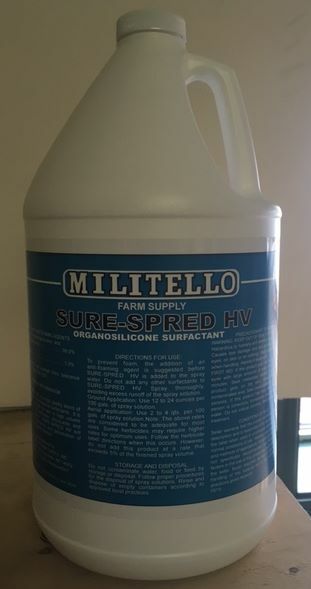 A highly effective silicone emulsion for use in most spray application equipment to eliminate foam.